This year Dacia is celebrating five amazing years in the UK. 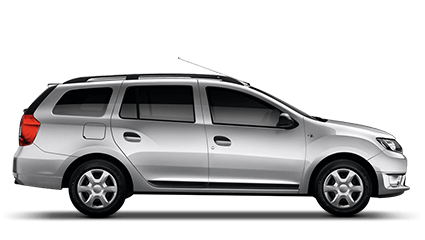 Since launching back in 2013, Dacia set out with a mission to shake up the UK car market with its no-nonsense, ‘shockingly affordable’ cars and offer functional, cleverly designed vehicles with proven quality and reliability. 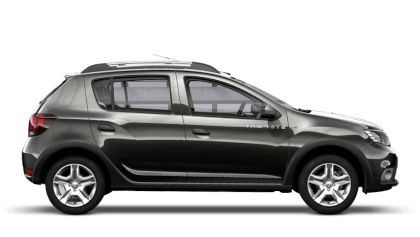 The UK’s most affordable SUV, the Dacia Duster, arrived in early 2013, soon to be followed by the Sandero supermini – still the most affordable new car on sale in the UK some five years later. 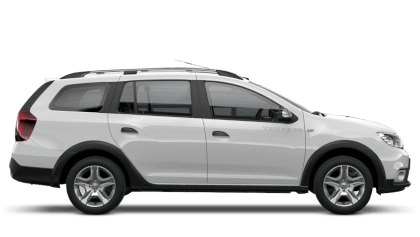 The Sandero Stepway, the UK’s most popular Dacia model, joined later that year, quickly followed by the spacious Logan MCV. The full UK line-up was completed when the crossover inspired Logan MCV Stepway joined the family in 2017. 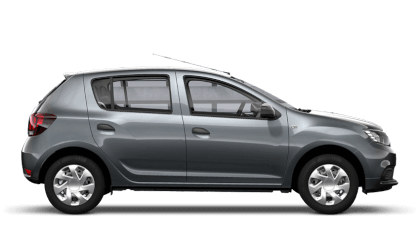 Dacia still offers the lowest priced new car in the UK, with the Sandero starting at just £5,995. In 2017 the Sandero was also named the car with the lowest total running costs on sales by cap hpi. Dacia hit its first major UK sales milestone of 100,000 vehicles in April 2017– with a Sandero Stepway purchased by a customer in Bristol. Heading across the Severn, the Sandero was the sixth best-selling car overall in Wales in the whole of 2017. Dacia has now sold more than 120,000 cars to customers across the UK. Dacia is also a truly global success story. The fastest growing retail brand in Europe in 2017, more than 4.5 million Dacias have been sold globally since the brand’s relaunch by Groupe Renault in 2004. Sales of Sandero rose by 16 per cent in 2017 to nearly 200,000 units in Europe. Dacia is no stranger to award wins either. Dacia has won over 40 awards in the UK since 2013 including What Car?’s ‘Best Small Car under £12,000’ for six consecutive years for the Sandero. 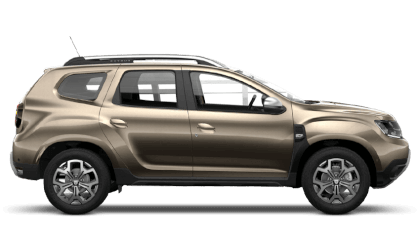 To arrange a test drive in a Dacia call Picador today on 023 8042 5200.